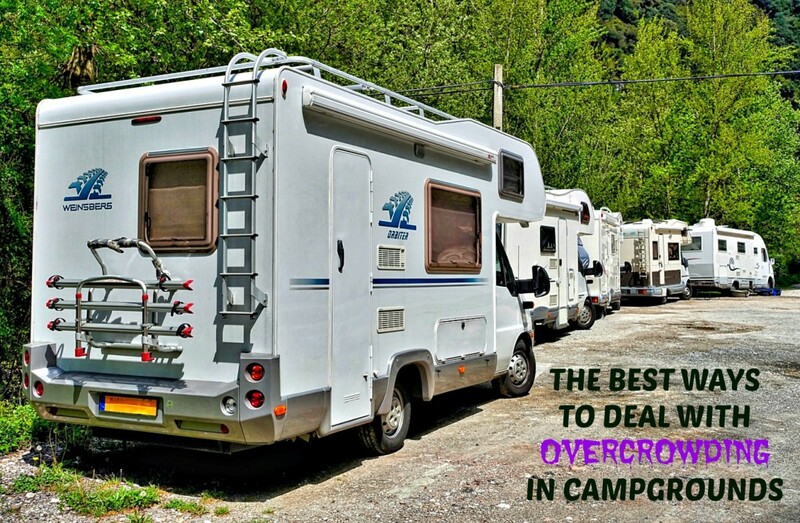 One of the questions people often ask me is how to find an RV park. Some are referring to those that are in their general geographical area, while others seek information about facilities within the US. Those of us who have been traveling in recreational vehicles for many years rarely think twice about this issue, but to someone new to this form of vacationing, it’s important. 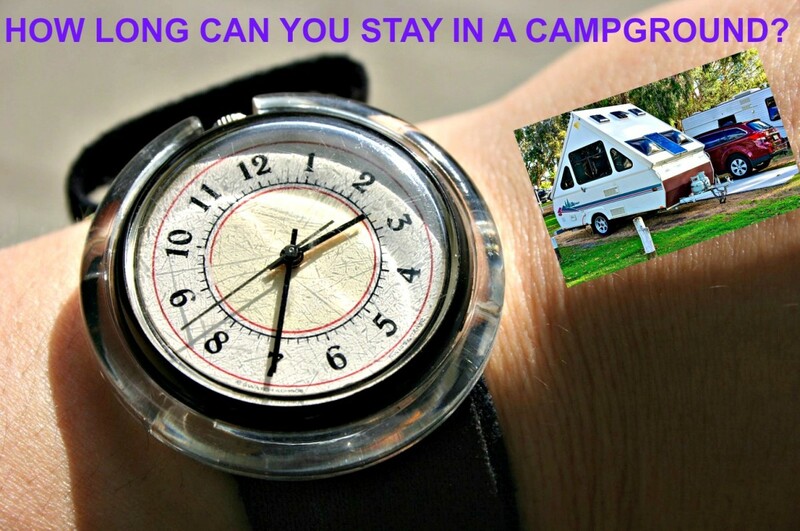 Equally important is for newbies to be able to figure out where they can find campgrounds that best suit their needs. There are thousands of campgrounds located throughout the United States. Many are as easy to find as looking for and following road signs that will lead them to random campsites. 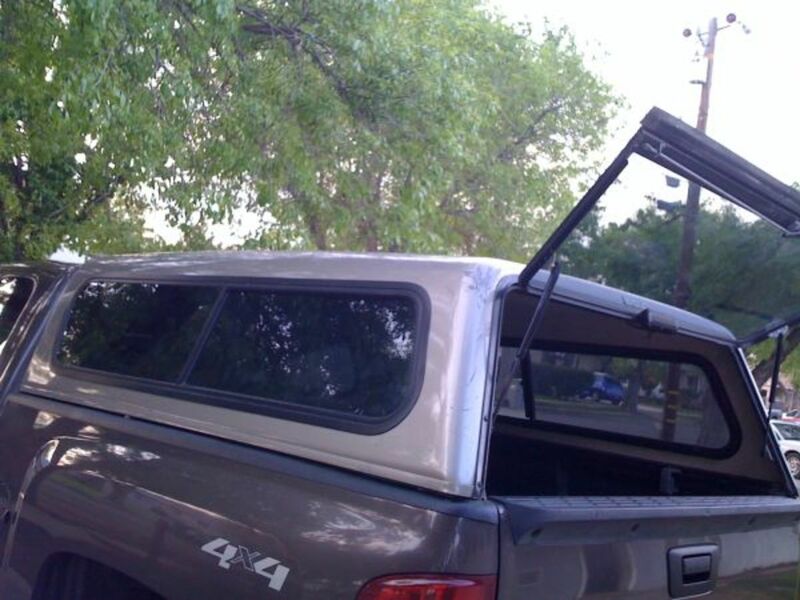 In the old days, this actually was the only way to find a spot, but it worked pretty well. 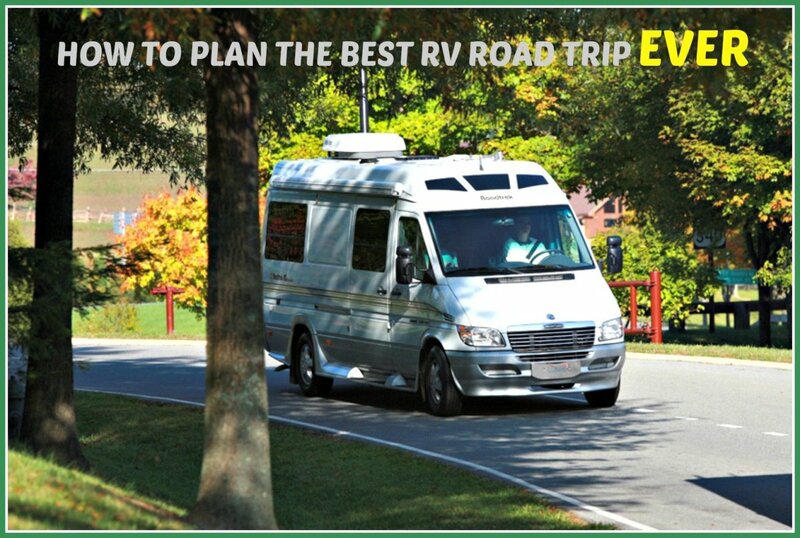 These days searching for RV parks using this method is no longer necessary, and is also easier, safer and more cost effective. The following advice will show you the way. One of the best ways to get great information is to watch some of the videos people place on YouTube. I show some of them below, but there are many more. These give you a visual idea of what is available with the click of a button, and can really help you decide about specific facilities. 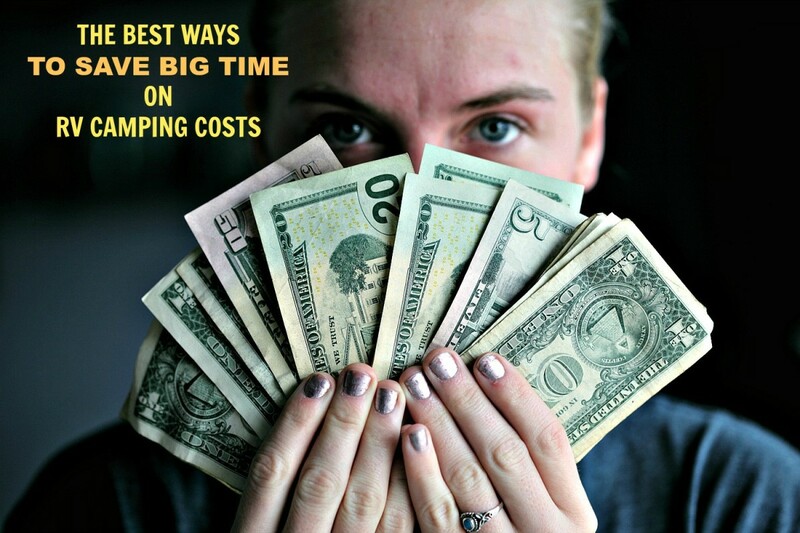 A better way for people who have plenty of money, or are willing to stay just about anywhere, is to buy camping guides such as the Good Sam RV Travel and Savings Guide and use it as a tool for finding sites that will work well for them. My husband and I have used this particular guide for years because it is relatively inexpensive but is also loaded with extremely detailed and important information. For example, I can choose a town, look it up and see if there are any campgrounds listed. If not, I can look to see if there are some in nearby towns. If so, I can see what the park has to offer, its hours, number of sites and other info as well as a phone number and email address that I can use to contact the manager. There are all sorts of guides. You can find them at bookstores and RV dealership parts stores and also through camping clubs you might decide to join. 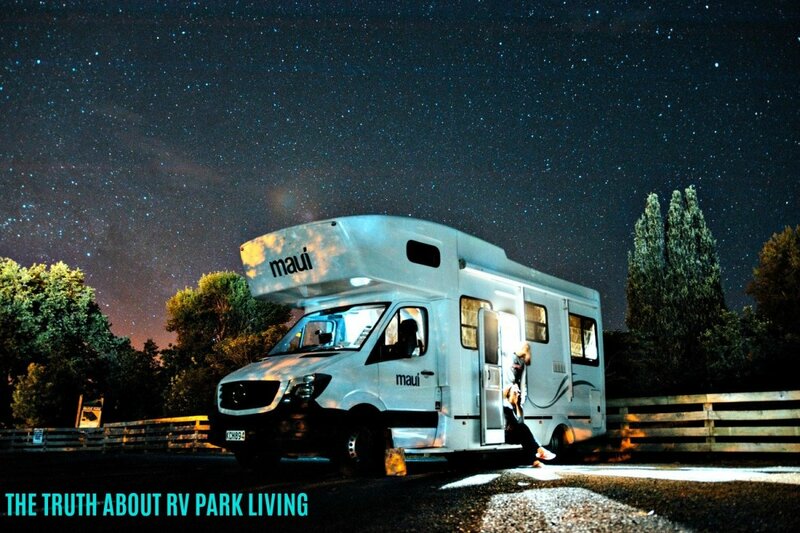 Most of these clubs put out special guides that only show the RV parks that belong to their group, but if they are discount clubs such as Passport America, you can still have access to info on 1900 or more member parks! Government run parks also make info about their campgrounds available online, as part of other guides and also on the internet. If you buy a copy of The RVers Friend, however, you can find all of them listed there along with their phone numbers and highway mile marker signs. This is another book that my husband and I have used for years because it also shows every public dump station in the country as well as every truck stop. If you are a person who has special or specific needs, your best bet for finding camping spots is to search the internet. If you need a family oriented park, you can look up “family camping resorts” online or can look up specific organizations such as KOA, Disney or Jellystone Parks to see what they have available. Most National Park Campgrounds have special facilities for handicapped travelers as well. There are RV parks, campgrounds and resorts that exist for every taste and need. The trick is to decide which one will provide the type of vacation you want to have. 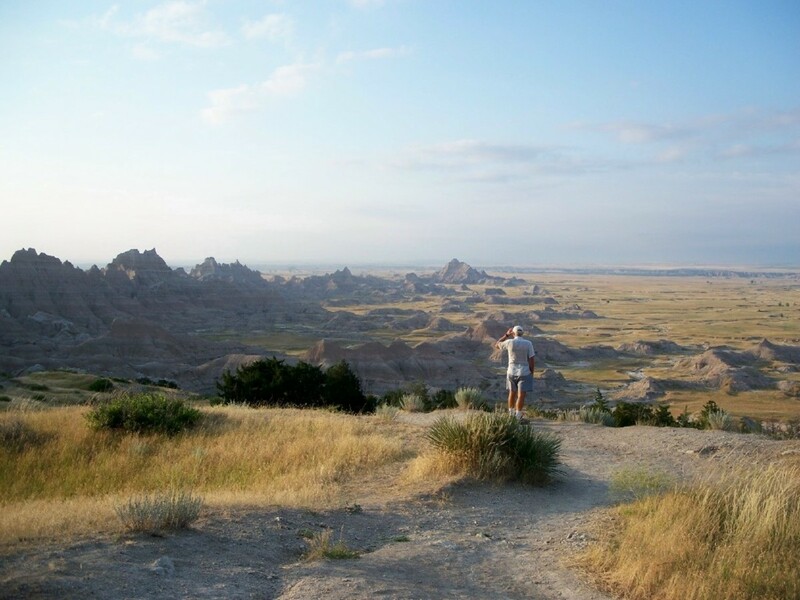 If you love the outdoors and want to get away from it all, you likely will want to visit a state or national park. If you love glitz and glamour, places like Las Vegas have campgrounds of all sorts just waiting for you to show up. Don’t have a lot of money? No worries. There are small mom and pop parks sprinkled all over the US that offer beautiful, serene camping opportunities. Need some free camping? You got it! Just search “free campgrounds” on the internet, and you’ll be on your way. I want to interject a few words here about free camping spots because there are huge differences among them. My husband and I always used those that were located along the way that were convenient and gave us good places, with hookups, where we could rest up for a few days and equalize our costs. You’ll find more about them in Live Rent Free in Your RV. While it is hard to believe that parks like this are available with so many charging upwards of $40 per night, you need to understand why they exist. Many are located in or near small towns whose local politicians know that bringing visitors into their area can mean bringing money into local businesses, especially during travel months. It costs the towns very little to offer basic facilities but those who visit often shop for groceries, buy gas and diesel fuel for their cars and RVs and may also decide to dine out during their stay. One of our favorite stops is in Chanute, Kansas. There’s a beautiful city park in that town that is supported by a major RV manufacturer whose plant is close by. They offer a 30 site RV Park with water, 50 amp electric and a dump station that people can stay in for 48 hours at no charge! It was originally created for customers who needed work done on their travel units, but morphed into its current state. Santa Fe City Park has a golf course, beautiful lake and hiking trails and is a real blessing for travelers who want to take a breather. This place is a perfect example of how you can camp for free and still have a great camping experience. 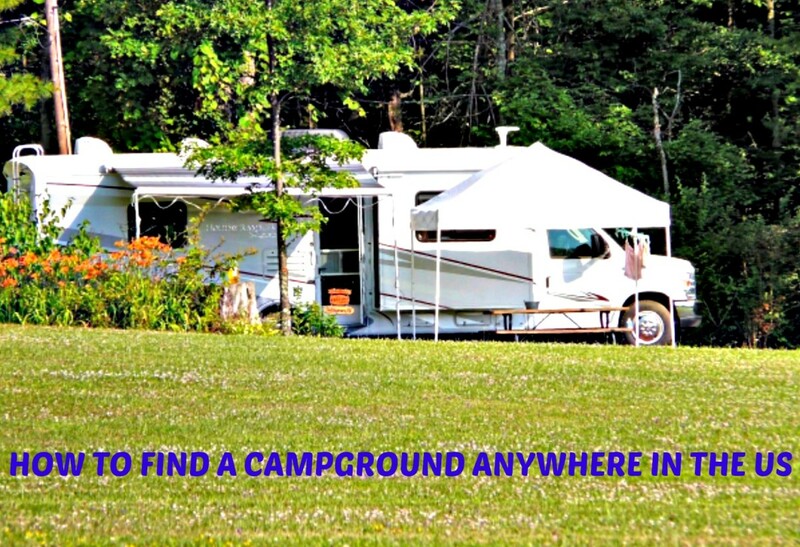 If you are new to RVing, you’ll see that once you get the hang of searching for campgrounds, it can be very easy to do. If you learn the right way to check on parks, you’ll have great travel experiences and may be able to save money, too! 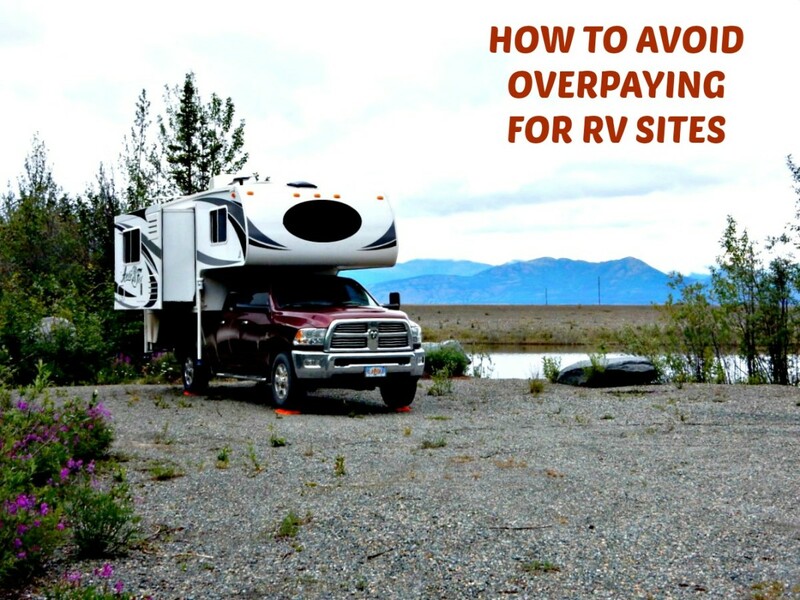 Do you think you'll have an easier time of find RV parks now? Liz Westwood: Glad you found it to be helpful. Thank you. Hope this will help a lot of people.